A definition of social life is "the part of a person's time spent doing enjoyable things with others". 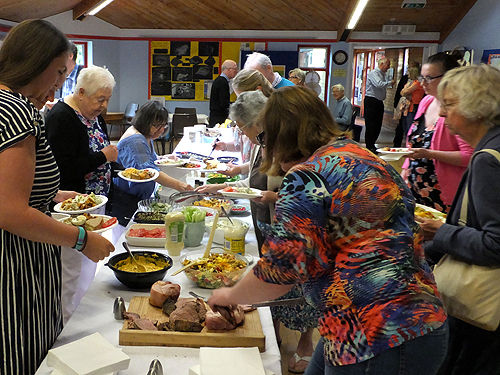 St James's Church has always been good at providing parish social activities of all sorts and for all tastes and ages as it feels that it is important for people to interact with others, not just on Sundays, but through the week as well. 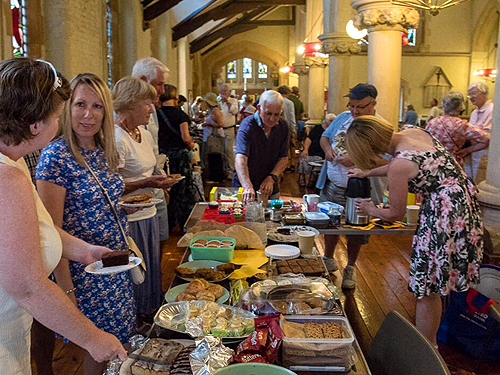 These events are also viewed as an important part of the church's outreach by opening the church and hall, bringing people together and welcoming all members of the community, not just members of the congregation, into the church. The activities are co-ordinated by the Social Team for the benefit of everyone, not just church goers. 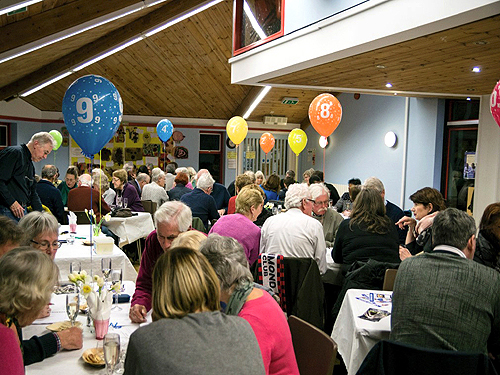 They provide a social function for the church, incorporating the parish and the Christian calendar.